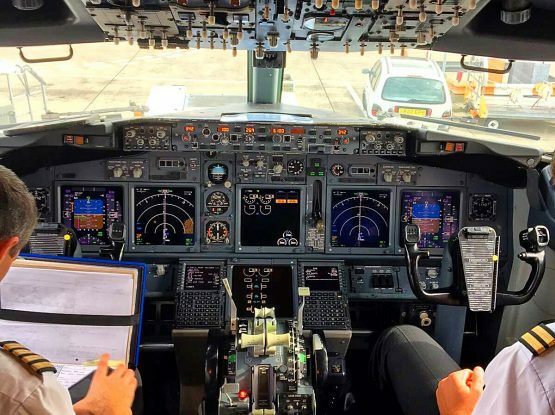 The Jet2.com Pilot Apprentice Program remains open for applications. It’s a fantastic opportunity for a low hour pilot seeking their first flying job. 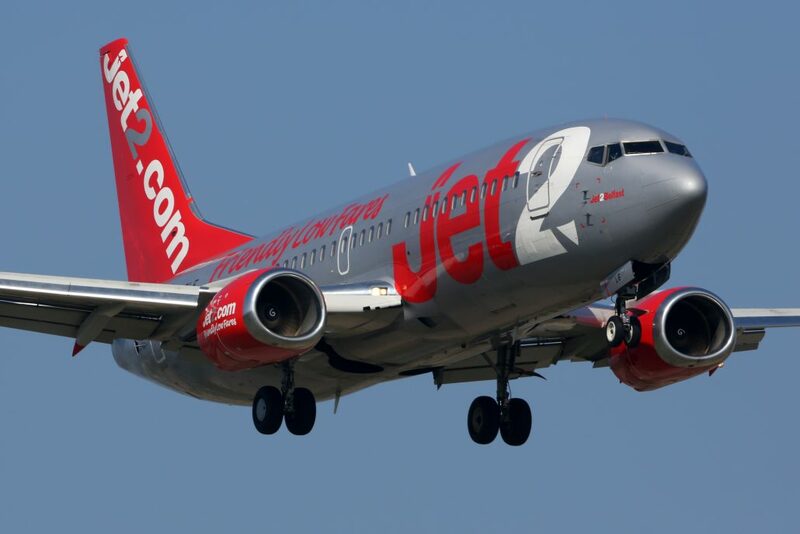 “The Pilot Apprentice programme will begin at Leeds Bradford International Airport and our Commercial Office in Leeds, where you will undertake a planned schedule geared towards giving you maximum exposure to the full range of Jet2.com and Jet2holidays business areas. This includes (among others) our Contact Centre, Operations, Finance, Human Resources, Jet2holidays and Engineering Teams. 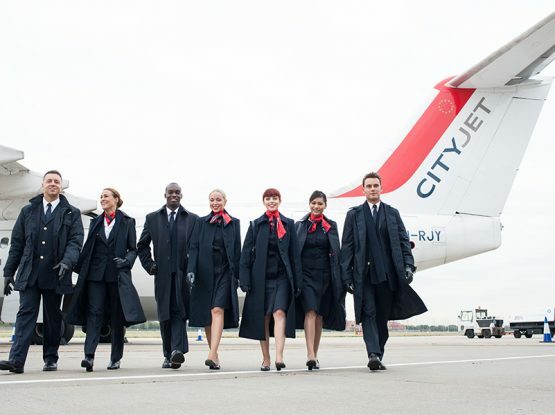 You will then support a wide range of Operational Teams, undertaking duties as Cabin Crew, Flight Planning and in our Training Centre in Bradford as well as the Crew rooms across our UK Bases.